Spilt Entree Plate Charge $5. Superb, as always. The food was excellent and Alex was attentive, knowledgeable, and very professional. An absolutely wonderful experience, thank you. We are long term customers of this restaurant and always request tables in a certain area. On this occasion not only was our request not honored but we were led to a small table in the corner of the bar next to a large table with a screaming child. Very disappointed that loyalty seems to mean so little at this restaurant. Both my husband and I enjoyed our Easter dinner at this restaurant. The food and the service were excellent. It is always outstanding. Ambiance, food, service the best!!! Brunch on Easter Sunday was magnificent. We totally enjoyed our dinner at Ombra on Thursday. We were celebrating my husband's birthday, and were seated at a relatively quiet table in a corner. Our waiter was friendly, knowledgeable, and very kind. We enjoyed a couple of different specials - pate ravioli and veal scallopini - that were delicious. We will definitely dine at Ombra again. Food was excellent. Service second to none. Staff knew what they were talking about regarding food and wine pairings. Great Service, very good food! OMBRA Cucina was great once again and our waiter Anthony treated us very well! We will be back again in the future! With out a doubt, Ombra is the best Italian restaurant on HHI. We have never had a poor meal or service. Wine list has great depth and coctails are well done. Can I say more?? Disappointing. Service was horrible and we were so excited to try this restaurant based on the reviews. Maybe is was an off night for everyone but our food was just ok nothing special. Noise level high, wine list extensive but over priced. We won’t return. I like Michael Anthony’s I’m Hilton Head much more. We have been to Ombra a number of times and are never disappointed. Good atmosphere and always busy without being too noisy. Food is reliable if you have favorites, and more innovative if you try specials. One of our favorites for sure. Always a stop when we vacation in HH! Best restaurant in Hilton Head. Always consistent. At Ombra you definitely get what you pay for. Besides the menu,there are always great daily specials. A fantastic dining experience. Always good service by John and Brady at the bar! Food and drinks were delicious! Love this place! Great place to eat. Food is wonderful. Been coming to this restaurant since it opened. It’s a must for us. Always excellent. Great food and service. Great evening. The only complaint came from my little wife, who was COLD. The AC was a bit more intense than necessary. Our food was fabulous and our server was amazing! We will definitely plan to go again! Very well executed Italian food. Excellent menu options and great wine list. The food is delicious. We look forward to dining at OMBRA when we visit Hilton Head. We eat at OMBA every time we visit HHI. This time we went early and took our children. The ambiance is nice, the wait staff are very professional, the chef is amazing. Huge wine selection for every palate. We ordered fish, steak, salads, scallops, appetizers and desserts this time. Everything was perfect. You can probably guess, we will be back in a few months when we return to HHI. It's one of my all-time favorite places to eat. 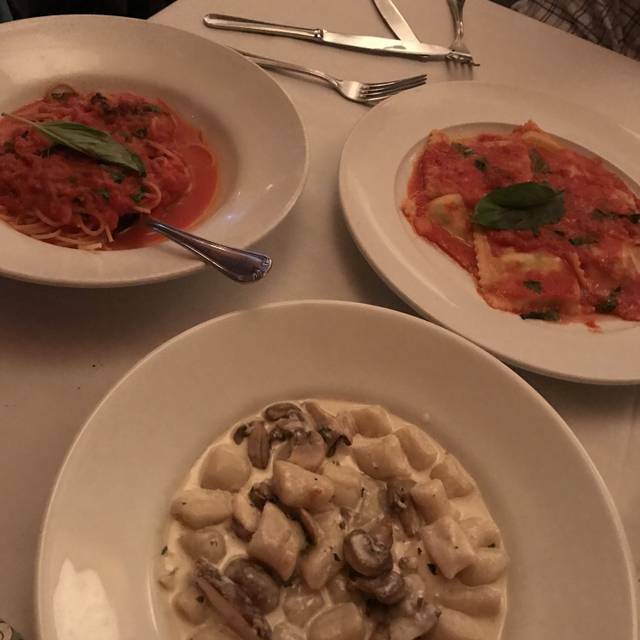 Our favorite Italian restaurant in town, and their are some pretty good ones around. Overall, we were very satisfied. Our guests were late, called the restaurant, and the front desk said that there was no one with a reservation in our name. When they arrived they were told there was not a reservation in our name. Once they arrived the food and service were very good. 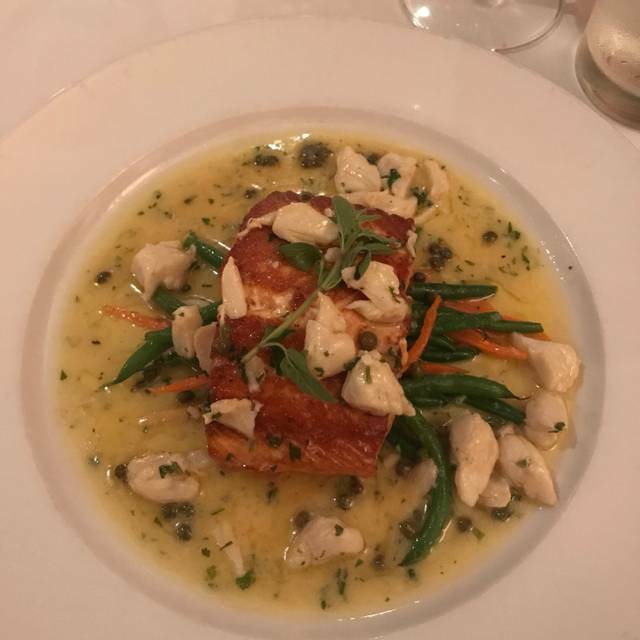 Fresh, generous portions, salmon was wild caught, a delicious dish. The veal chop is my husband's favorite. 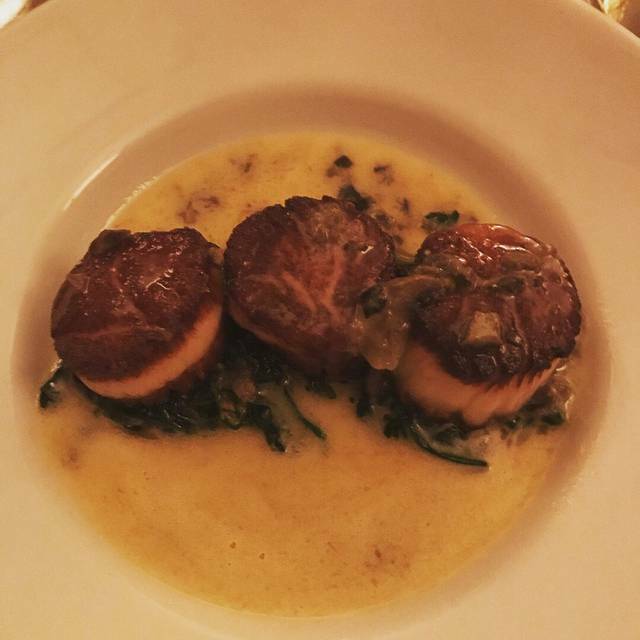 We find Ombra to be the best quality food of any restaurant on Hilton Head. Food was good waiter was very good just had too many tables making service very slow at times. This restaurant never fails to please. The food is prepared beautifully, served impeccably and, of course, music to your mouth! I am never disappointed! Complimenti a tutti!!! As usual a terrific dining experience. Waiter Ned is plainly the best -- always attentive and helpful with food and beverage suggestions. Excellent foot and superb staff!!!! Terrific. Nice atmosphere, good experienced servers and a nice menu. 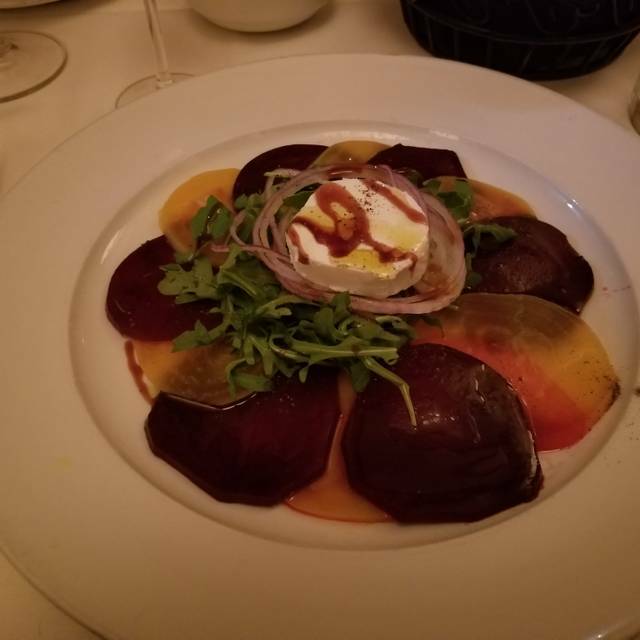 We continue to be impressed with the many, many awards which Chef Michael Cirafesi continues to garner for OMBRA Cucina Italiana, and tonight we enjoy a conversation with Chef Michael. 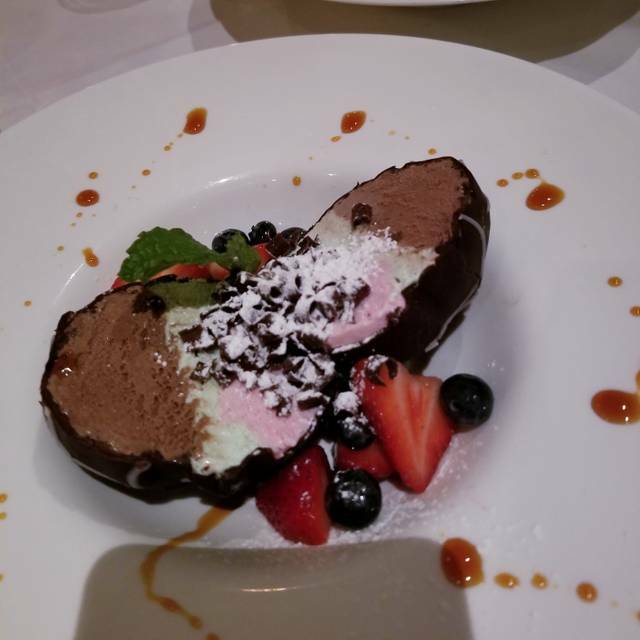 We travel Internationally and Nationally ten – thirteen weeks per year and we dine at OMBRA Cucina Italiana four – five times per year. 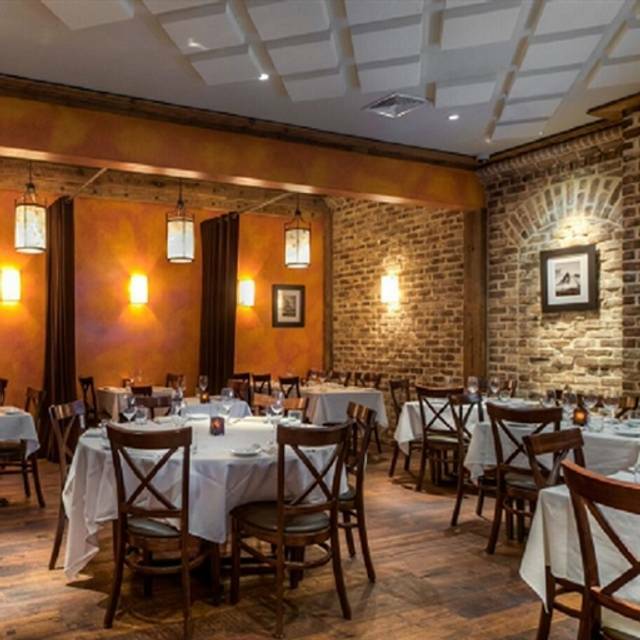 OMBRA Cucina Italiana is our top Hilton Head Fine Dining Experience. We do fly/drive with a blazer for dining, and while a dinner jacket is optional, we always wear a blazer to dinner. Folks tend to dress Business Casual. Men and women tend to be nicely dressed for dinner, and more than a few women are wearing gold and diamonds, …. 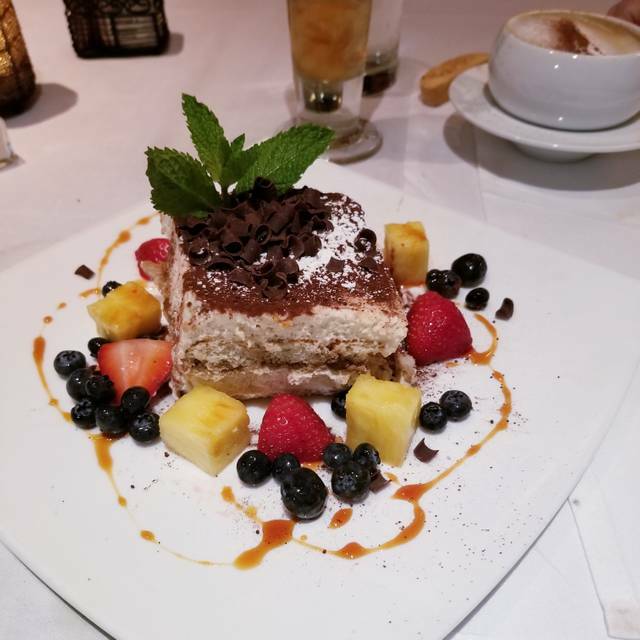 Hilton Head provide a World Class Resort Setting with numerous Fine Dining and Upscale Casual Dining venues, and OMBRA Cucina Italiana is a must visit dining experience for us during our four-five annual visits to Hilton Head. 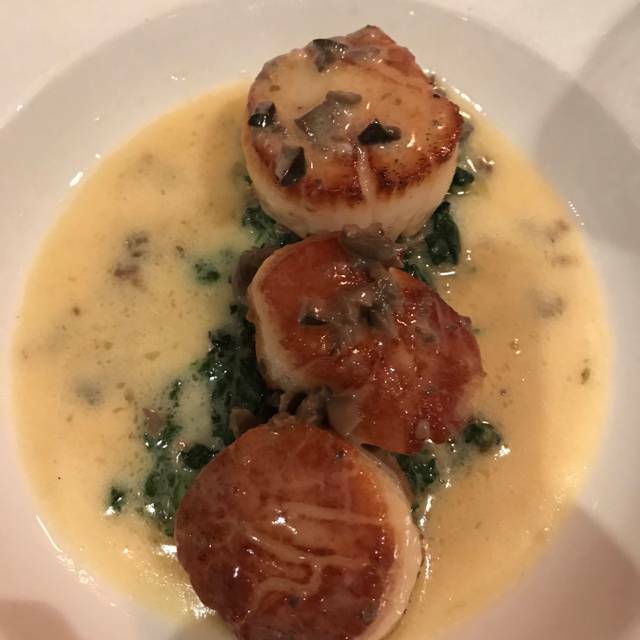 In addition to very nice pasta dishes, OMBRA Cucina Italiana offers great seafood, beef, veal, and venison preparations. Menu: Pasta, Beef, Seafood, Veal, Venison,…. Reservations are necessary for this Fine Dining experience. The noise was beyond unbelievably LOUD! Couldn’t talk with the people we came with at all. Food was ok not really spectacular. Our waiter Anthony was spectacular. Very congenial and informative. This is one of my favorite restaurants in South Carolina. Always great food and great service. Loved the food and the wine. Great place for a business dinner. Traveling with my wife and daughters. Definitely the best meal we had in Hilton Head Island. 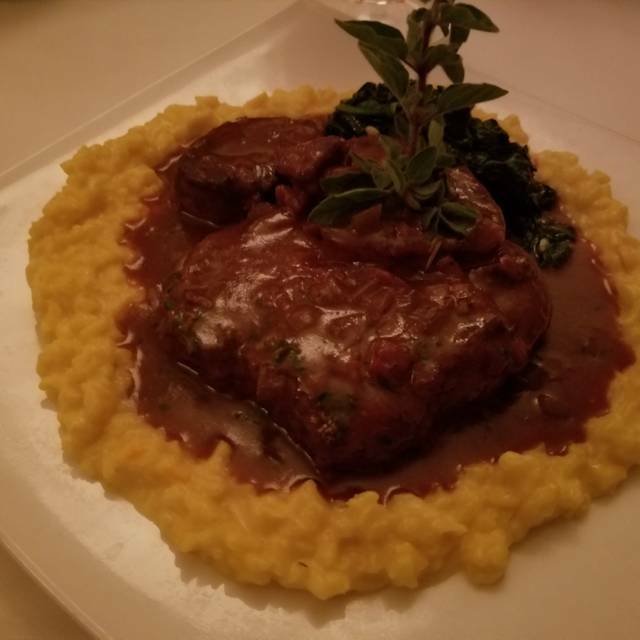 Excellent food—veal chop was exceptional! Service was top notch—definitely return next year!